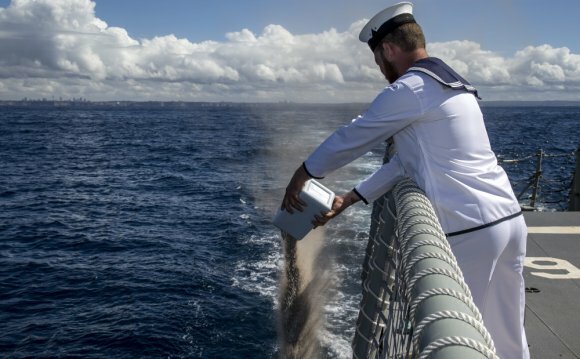 Sea Services has been scattering ashes and providing burials at sea for over a decade. Whatever your maritime funeral desire, Sea Services works with you to plan a special event. With facilities and associates in ports throughout the US, Sea Services can meet all your requests. This page describes those Sea Scattering Ashes and Burial at Sea services that we fulfill most often. Sea Services provides Nationwide Scattering at Sea and Burial at Sea Memorial Services and we are adding new listings daily, so please call if you do not see your location listed. Thank you for taking the time to review how our company can help make the difference.